Butte Central at Bozeman, 11 a.m. The Maroons get on the track for the fourth time this season when they compete at a meet hosted by Bozeman. BC is coming off a strong showing in Tuesday’s Florence/Darby Invitational in Corvallis. The Maroons placed second on the boys’ side. The BC girls took fifth out of 19. 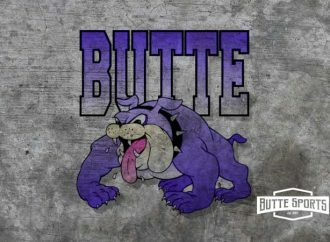 Butte High vs. CMR and Helena High in Great Falls, 11 a.m.
Butte High will compete for the second time this season when they take on the Rustlers and Bengals. 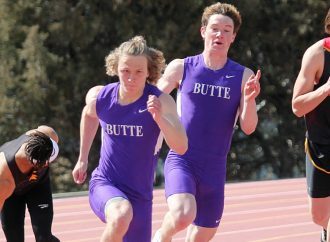 The Bulldogs only out of the season was the April 4 meet with Missoula Big Sky and Butte Central in Missoula. Corvallis at Butte Central, 10 a.m. Hamilton at Butte Central, 2 p.m. The Maroons will play their first home action of the season when they welcome the Blue Devils and Broncs to Father Sheehan Park. Central is looking to bounce back from Thursday’s losses at Dillon. The Maroons will get a lot of field time Saturday. 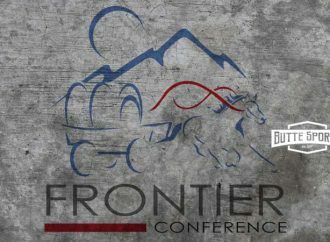 BC will play Missoula Hellgate, Dillon, Manhattan and Anaconda in a jamboree-style tournament. At 5:30 p.m., the Maroons (2-1) will take on two-time defending Class A state champion Belgrade in a full non-conference game. The Blizzard will play just their second game of the season when they hit the road for two matches. 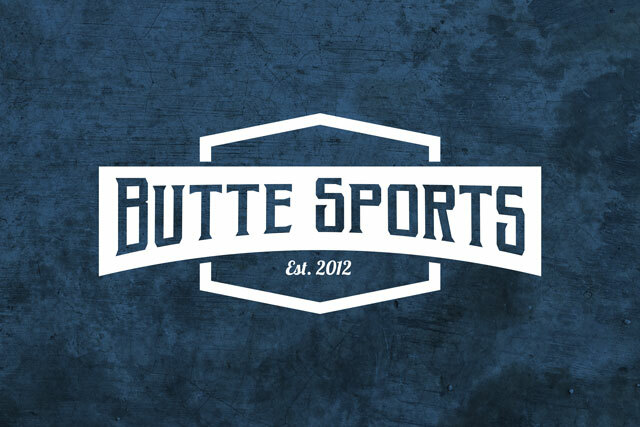 Butte plays Whitefish at noon before taking on Missoula Hellgate at 4 p.m. 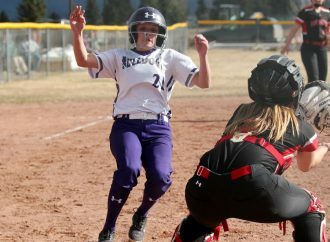 The Blizzard, who saw their first four games wiped out by poor field conditions, fell to the Last Chance Guardians last Saturday in Helena. Montana Tech scrimmage, 1 p.m. The Orediggers will showcase their talent as the team hosts a Family Day on Campus. The practice game is open to the public. The Orediggers opened spring drills March 27. They’ll close up shop next Saturday.